White PET heavy wall plastic jars are available here with white child resistant caps for a secure packaging option. Heavy wall jars are impact resistant and rigid, retaining their shape during storage and shipment due to a thicker wall and base construction. The white child resistant caps include PE liners and the "Universal Picture" for instructions on how to open. 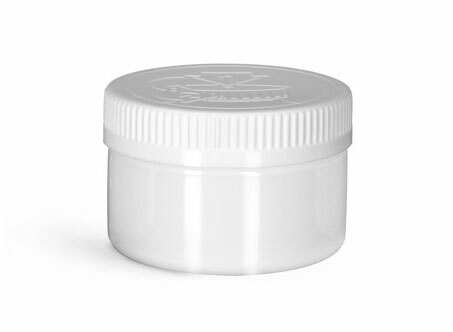 For products such as OTC medications and homeopathic remedies, consider white PET heavy wall jars with child resistant caps to prevent tampering and store safely.